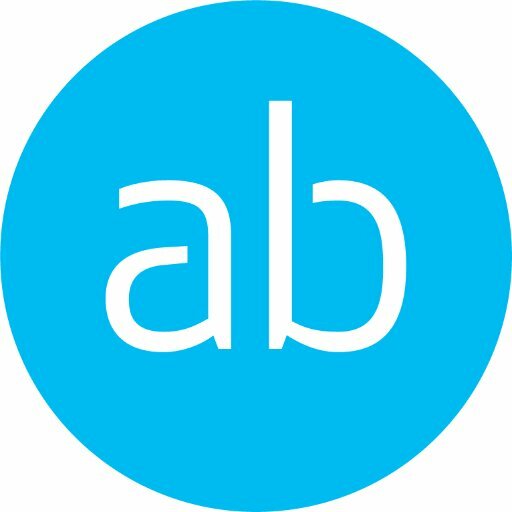 We’re looking for wordsmiths and multimedia content experts with an understanding and interest in business and commerce to join AB’s award-winning content team. We want people whose copy sparkles, whether it’s a long-form feature, a fun news item or a social media post, and who bring imagination and creativity to their storytelling. You’ll be a go-getter looking to establish or advance your career in communications or journalism, and have a passion for great writing and storytelling. Writing for our regular client publications, comms campaigns and projects, you’ll be ‘roving reporting’ as much as possible – interviewing people in their place or work or at company events, building up your own contacts, bringing story ideas to our editors and managing conflicting deadlines and a busy story list/workload. We’d be looking for you to make strong connections with our clients, gain an understanding of their strategic priorities, develop enticing content that supports these priorities and enhances employee engagement, and measure the impact and success of these communications. Experience in internal communications, or an understanding of segmenting audiences, targeting content to relevant groups, attracting and growing an audience, measuring the impact and success of channels and optimising content for social media would be desirable.